Family View, v.2.1, genealogy program. Allows multiple database all linked through 1 main program. File 1 of 3. 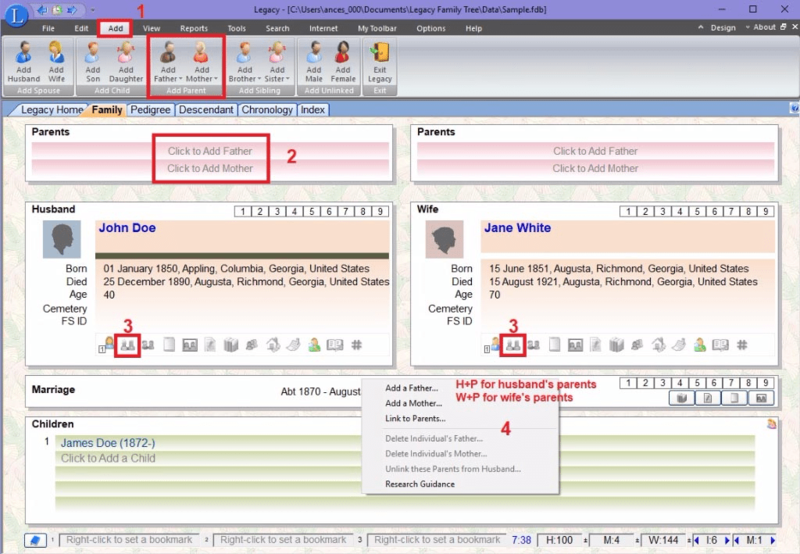 Family View is a program that can store information on one or more families. are maintained by one program. This is all you need to store personal information on each person. (Progenitor) and all of his/her descendants and spouses can be entered. Family or Sibling group, Notes, data, or addresses for that person. This allows you to submit a file to a Tiny Tafel Matching Sytem (TTMS).